We believe that there is one God who is eternally existent revealed in three persons, the Father, the Son, and the Holy Spirit; each having the same nature and attributes and are worthy of the same worship and obedience. We believe Jesus is the Son of God as illustrated by His pre-existence, Incarnation, virgin birth, sinless life, miracles, bodily death and resurrection, and ascension into heaven. Within Christ dwelt the fullness of God. Christ is the supreme revelation of God, both fully God and fully man, and was in fact God reconciling the world to Himself. We believe that the Holy Spirit dwells in every believer and unites all to Christ in one body. We believe that the fruits of the Spirit are the manifestation of the character of Christ, and the gifts of the Spirit are the manifestation of Christ’s power to edify the church and fulfill the Great Commission today. We believe that the Bible is the inspired word of God and is in its totality authoritative, right and just. 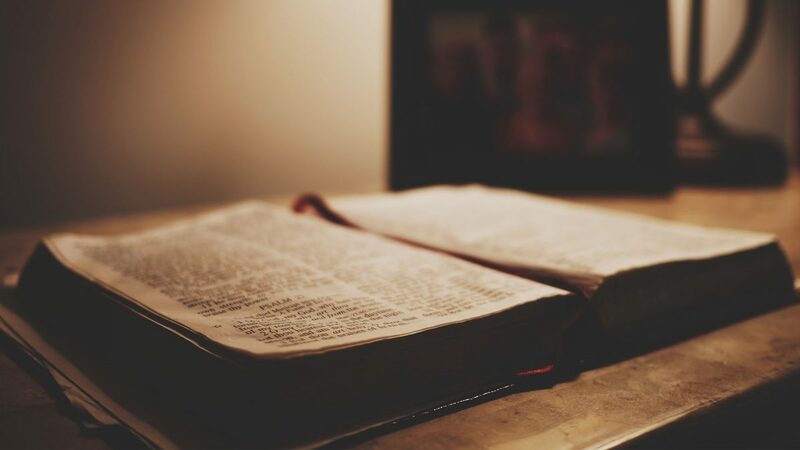 We believe the Bible is the guide and standard of our faith and our conduct in daily life. We believe that mankind, by his willful sin, exists in a state of sinfulness and separation from God. Because he is spiritually dead and unable to gain right relationship with God on his own, man must be redeemed and saved through faith in Jesus Christ’s death and resurrection. Faith in Christ alone brings repentance, salvation and good works. There is no other means of salvation apart from Jesus Christ. We believe in the Universal Church, unified by the Spirit of God, as the Body of Christ on Earth. We believe in the priesthood of every believer. Through the local congregation, believers live together in community, are accountable to God and one another, and are equipped and released into ministry. We believe in and practice the believer’s baptism by water and the remembrance of Christ through the partaking of the Lord’s Supper, also known as Communion. We believe that the Great Commission is the driving force behind all Christian activity. Through the local church, missionary efforts, and individual believer’s lives, we are to forcefully advance the Kingdom of God thus fulfilling Christ’s Great Commission.